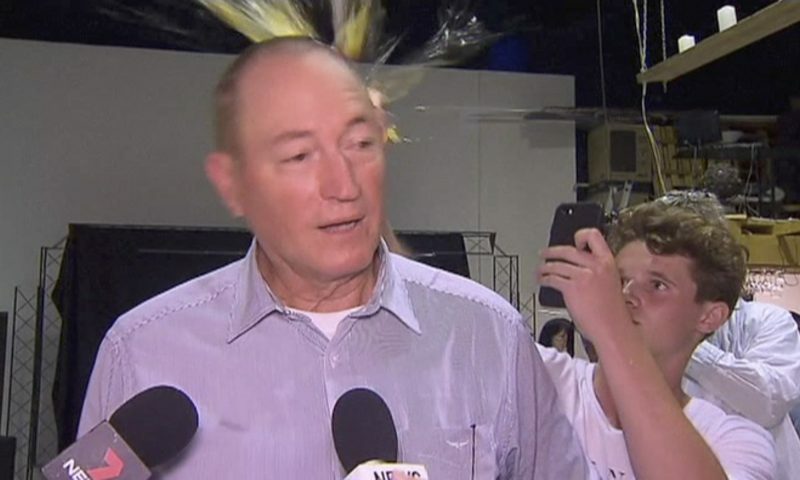 Police say they will not charge an Australian teenager or a senator for a spat in which the boy cracked an egg on the politician’s head and the man retaliated. 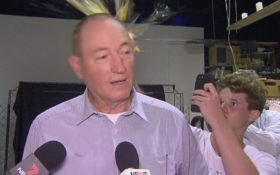 Connolly said in an interview with Ten network’s “The Project” that he was disgusted by the senator’s comments but understood his actions were wrong. 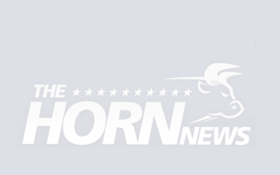 Police said they were still trying to identify a man who allegedly kicked Connolly while the teen was restrained on the floor by Anning’s supporters.